Rhythmic feet tap the ground and audience members give audible approval as they listen to the colorful sounds of local band La Mancha. 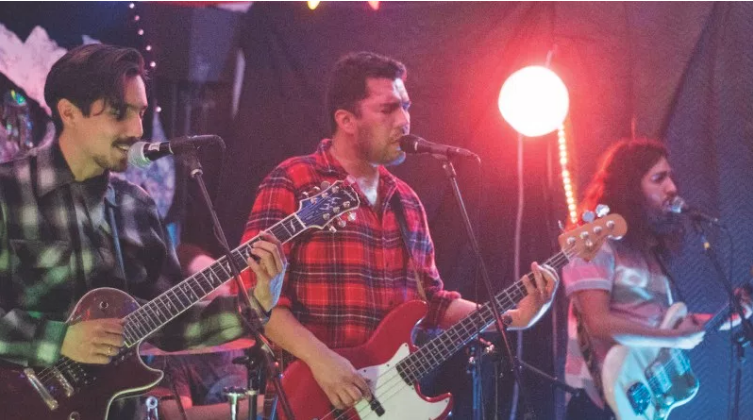 The band members’ high energy and cross-genre Latin flavor give them a unique place in Humboldt County’s music scene. 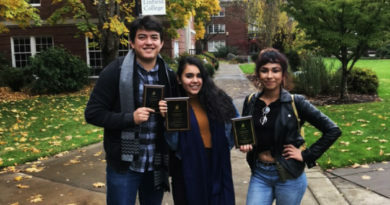 After what has been “a little bit of an evolution” according to Span, La Mancha’s current members have been together for almost a year, mostly connected by mutual friends at College of the Redwoods. 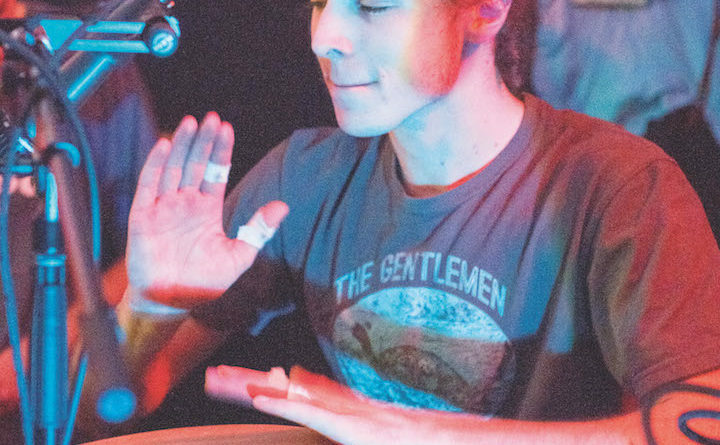 Rhythm guitarist Octavio Acosta, drummer Nick Camacho, lead guitarist Eduardo Gutierrez, percussionist Wes Singleton, and singer/bassist Span are all current students at Humboldt State University with fields of study ranging from music to botany to second language education. Since their conception, La Mancha has grown in popularity and demand. 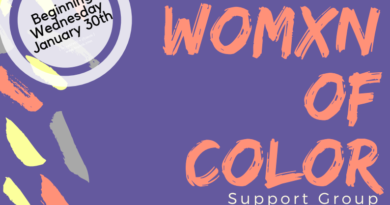 They have performed at local venues in Arcata such as The Jambalaya, Blondies, and The Outer Space, as well as Labor Temple in Eureka for a benefit event for the recent disasters in Mexico and Puerto Rico. 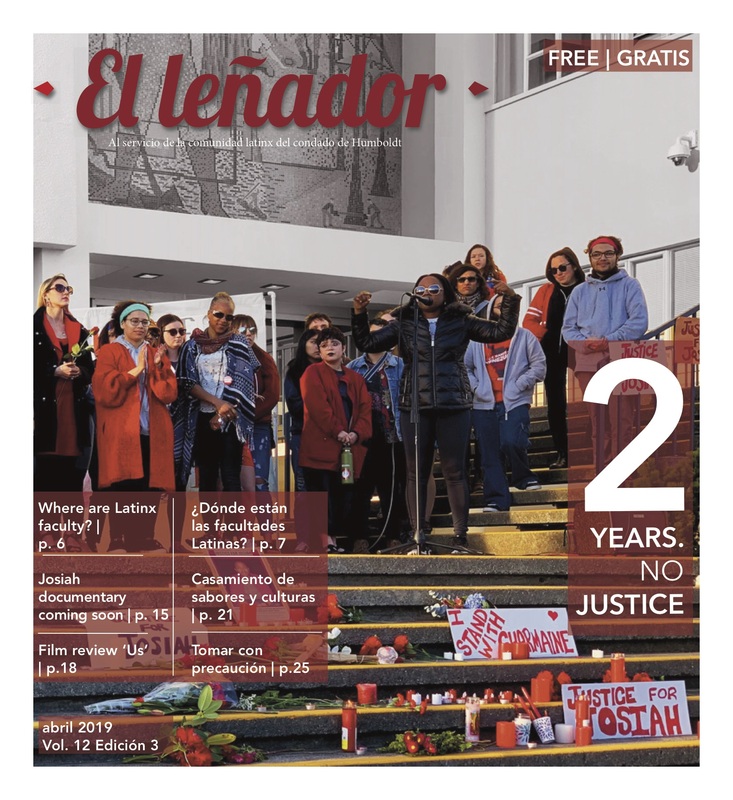 Cultural festivities such as Dia de los Muertos and Fiestas Patrias at Humboldt State University have hosted La Mancha as musical guests, and the band even appeared on the Local LIXX segment of the Arcata-based radio station KRFH in late November. 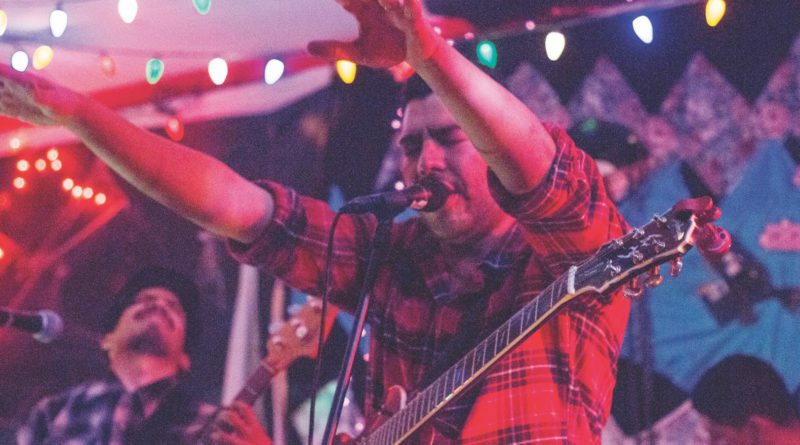 While there is a considerably wide selection of genres in Humboldt County’s music scene, there is a lack of music made by and for Latinx people. For students and community members whose feet have always moved to Latin music, La Mancha provides tunes that have the power to provide a feeling of comfort in a place that doesn’t seem to lend it very naturally. La Mancha is changing the social dynamic of the community by bringing diversity of culture and genre to the musical art scene, especially for those who find themselves represented by the music and the people creating it. An interpretation of the band name La Mancha can be found in the name of a desert region in Spain called Castilla-La Mancha, which probably derived during Muslim rule of modern-day Spain from the Arabic word “al-mansha”, which is said to mean “the dry land”. Span, 36, grew up in a small town called Aguachica, Colombia, where he heard Latin music played 24 hours everyday. Still, he says, many people who feel very proud of their roots appreciate a lot about American music and its influence. “I was all the time in love, looking up at North America and thinking, ‘I love how these people play rock. I wish I could do that. 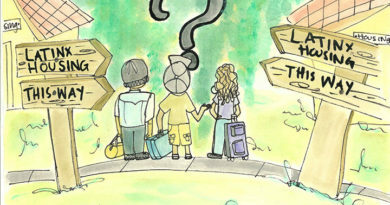 I wish I could speak English, play their language, and play their music,’” Span said. 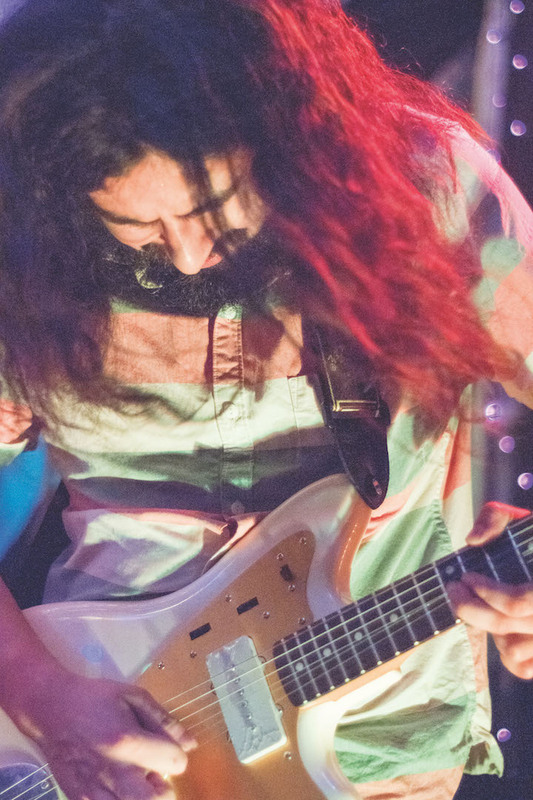 Naturally, when he started living in the United States about five years ago, Span found the opportunity to introduce two influences to each other by creating Latin-American music with like-minded musicians. 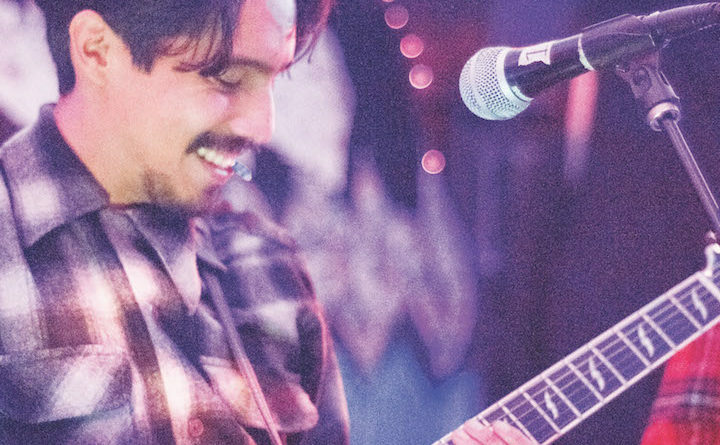 Rhythm guitarist Octavio Acosta, 21, whose mother and father are from Mexico City and Michoacan, respectively, brings his musical knowledge to the U.S. and to Humboldt County from Latin America as well. 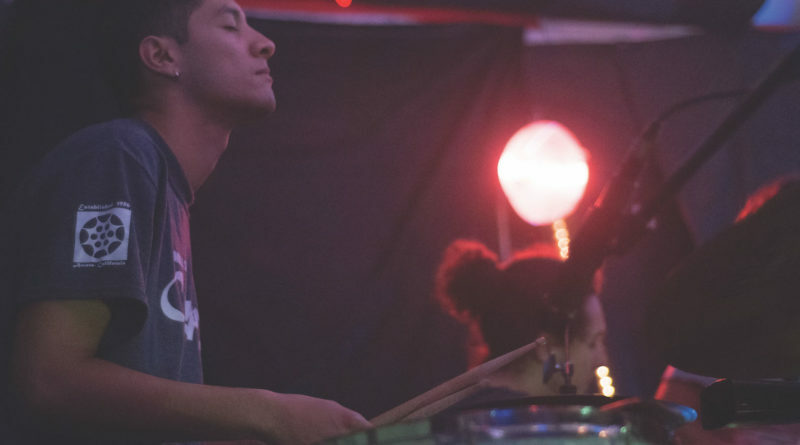 Drummer Nick Camacho, 22, whose father was in the military, has grown up in a few different places including Alaska, Costa Rica, and Colombia. His ethnic background in Puerto Rico keeps the music La Mancha creates close to his heart.